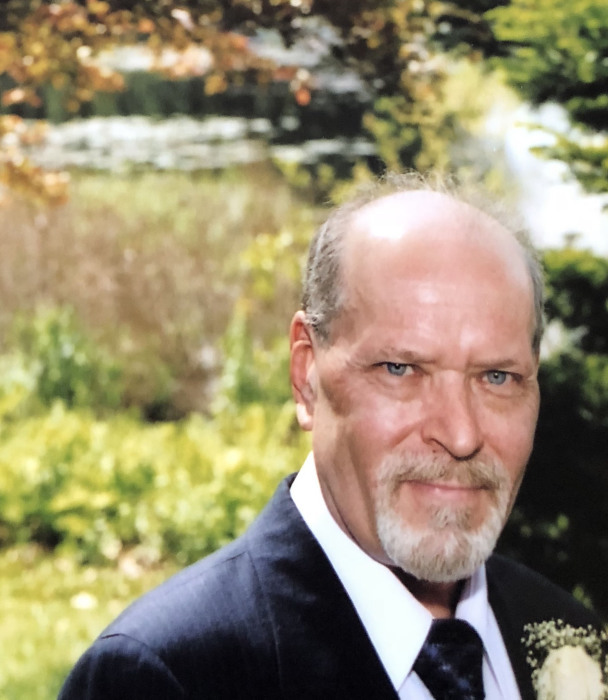 Thomas Francis Budlong, 65, of Ludlow passed away September 5, 2018 at home. Born in Springfield, he was one of many children born to the late Roland and Susan Budlong. Thomas was an avid NY Giants fan and loved all sports. Thomas is predeceased by his wife Elizabeth Budlong. He leaves his daughters Kelly Goncalves and her husband Joao Goncalves of Ludlow and Carrie Budlong and fiancé Jose Alves of Ludlow; his grandchildren: Antonio, Kyle, Nikolas, Giuliana, Ava and Aubree. A Graveside Service will be held on Saturday, September, 8, 2018 at 11am at St. Aloysius Cemetery, 1273 Berkshire Avenue, Indian Orchard, MA, 01151. Nowak Funeral & Cremation Services of Springfield is assisting the family with all arrangement.